constructed in 2000. There are approximately 122 homes in this +-41 story structure; there is high-speed elevator service to each floor and three level below-ground parking garage. 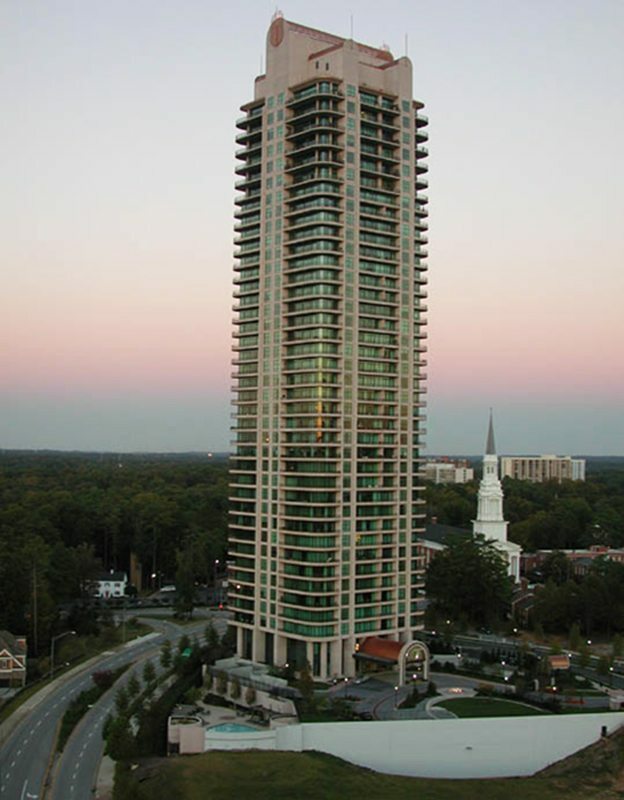 Park Avenue was the tallest residential condominium building in Buckhead until 2008 when it was topped by newly-constructed Buckhead high rise tower Sovereign. 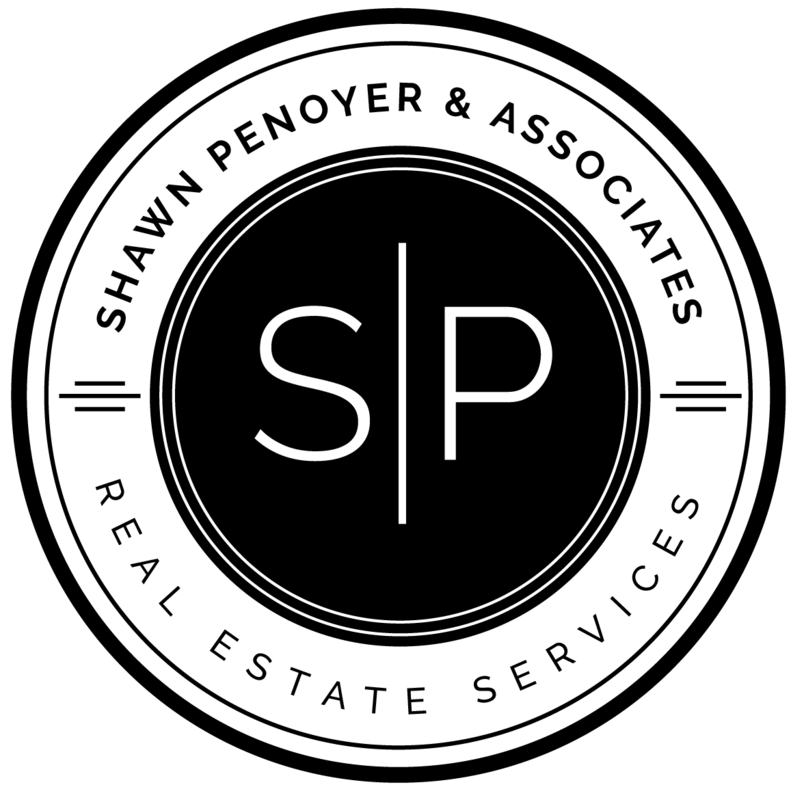 Luxury building amenities include gated entrance drive, secured building entry, valet, doorman and concierge, spa and fitness center, guest suites, pool, landscaped gardens and private wine cellar storage. The three-level parking garage has reserved resident parking and many homes have private two and a half car garages plus climate controlled storage closets. This private and secure building boasts four semi-private high speed elevators that open to residents’ own foyer entry. A typical two or three bedroom home in Park Avenue ranges from +-2,242 square feet to +-3,400 square feet; many of the homes have been combined to create even larger layouts from +-4,000 square feet to +-10,280 square feet.